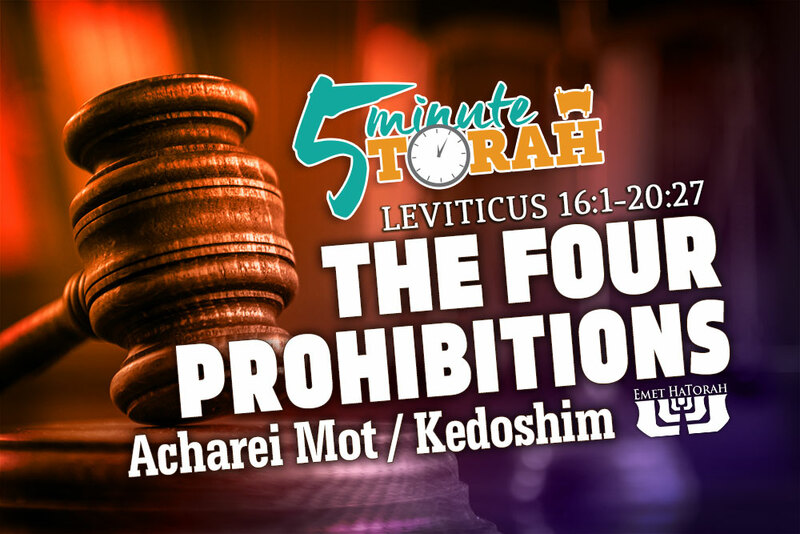 After detailing the instructions for the Yom Kippur service, the parashot of Acharei Mot and Kedoshim then hit a series of seemingly unrelated topics concerning a number of different things. For the contemporary reader, particularly to those of us from among the nations, these strange regulations seem completely out of the realm our modern lives. Outside of the obvious ethical principles of forbidden sexual relationships, what possible relevance do these seemingly antiquated ritual concerns have for us today? Parashat Shemini contains the primary passages in the Torah that spell out the laws of kashrut, laws pertaining to clean and unclean foods. It is entirely in regard to animals. It defines which animals may be eaten by the Children of Israel and which animals may not be eaten. Many modern-day readers quickly dismiss these laws as antiquated, irrelevant, and having been repealed in the New Testament. However, these attitudes do not reflect those of Yeshua or the Apostles. 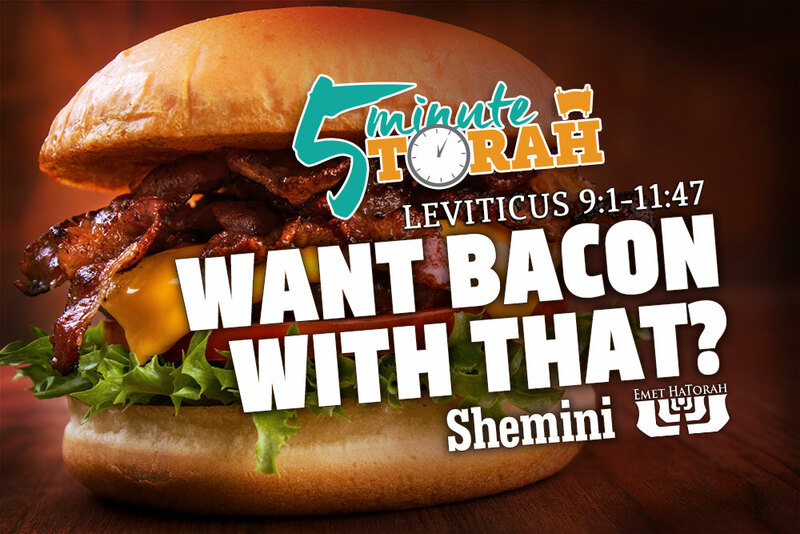 Let’s briefly review what the Torah says about food and then look at one implication for us today.